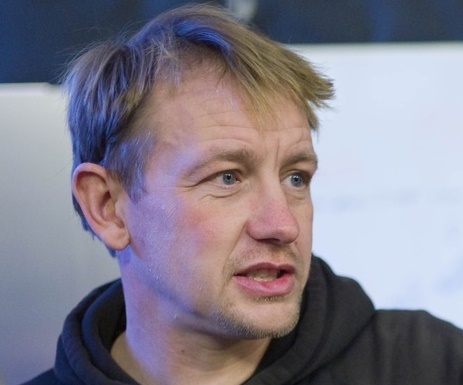 Only seven other Danes have been sentenced to life in prison for a single murder since 1992, reports DR on the morning of the final day of Peter Madsen’s appeal against his life sentence at the Østre Landsret high court. DR recently conducted an extensive study of the 1,338 unlawful killings carried out in Denmark between 1992 and 2016, and in five of the seven cases, the defendants had already been found guilty of serious crimes such as the sexual abuse of children, so their previous convictions counted against them in the judgment. And in some of the cases, they intended to kill more than one person. The only murders comparable to Madsen’s killing of Swedish journalist Kim Wall last August are 22-year-old Betina Kjær Jørgensen (February 1992) and 10-year-old Susan Rasch Lindhardt Ipsen (May 1998). Both killers had no previous convictions, but like Madsen they were also found guilty of other crimes against their victims. The original verdict recognised that Madsen’s murder was a “cynical and planned sexual assault and killing of a very brutal character”. 12 years too short for Andersen? Meanwhile, in related news, the Supreme Court on Wednesday upheld the life sentence given to Christian Andersen who murdered Hanne Pedersen on New Year’s Eve in 2015. He had previously served 12 years for killing a woman in 1996. Typically, a convicted murderer with no prior convictions gets 12 years in prison – and 16 years if there are aggravating circumstances.